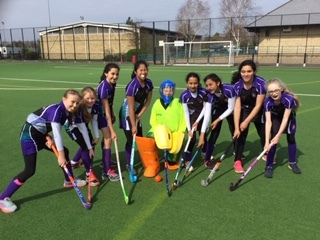 After the disappointment of having the AJIS hockey tournament cancelled earlier in the month because of poor weather, the hockey squad were delighted to find that it had been rearranged for the last Monday of term. Although we were not at full strength, we were determined to enjoy the day, play well, work hard for the team and be proud of our performance. 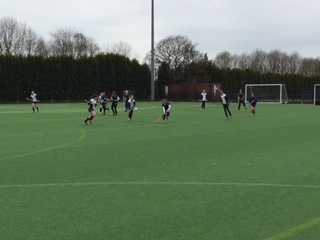 The girls did not disappoint and got better and better as the tournament progressed. 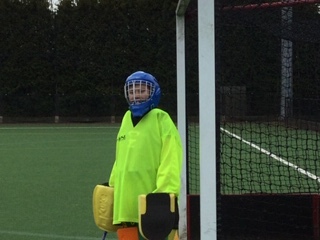 Alas there were some very strong teams on the day and we had to defend well but Jessica Lowe kept us in many games with some really strong goalkeeping. 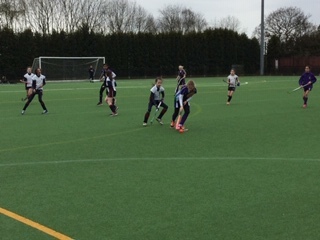 Well done to all the girls for some gutsy play and doing what we set out to do on the day. 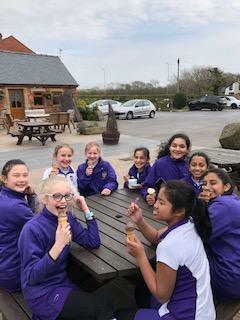 Ice creams were well deserved at the end of the day.